1. 100% full decoding brand battery, fully compatible with original model, using the method and the original battery, performance and original is same, but price is one fifth of the original. 2. 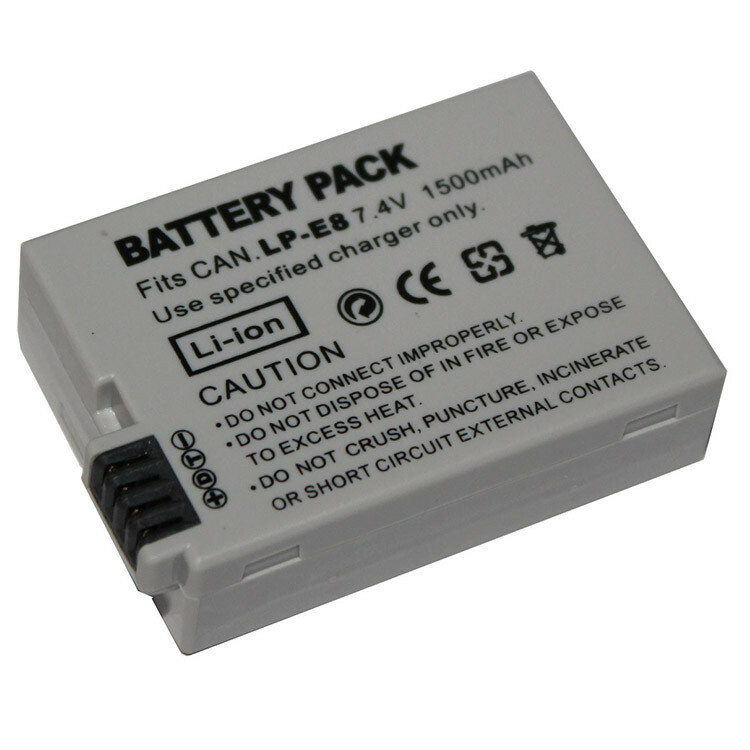 Choose A, new product is lithium ion Cell, stable performance, safe, durable. High capacity, standby time longer. 3. Shell is made of high quality flame retardant materials, plastics, wear-resisting environmental protection.